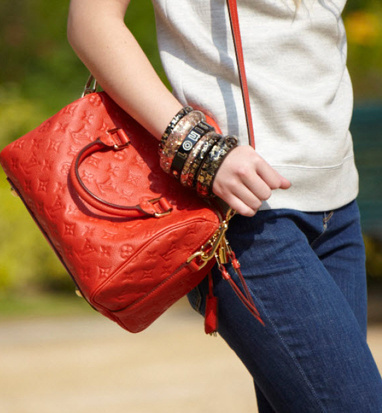 Louis Vuitton will release the newest version of its signature Speedy bag! The French house's classic, Speedy bandoulière 25, will be polished in the beautiful Monogram Empreinte finishing with a touch of brass hardware. 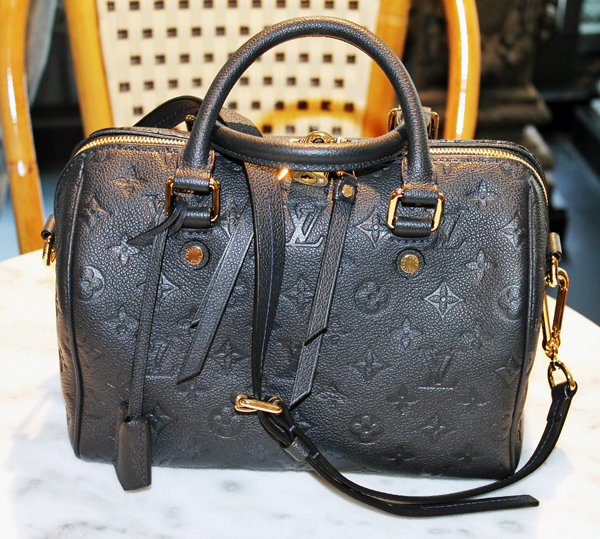 This is so typical LV, one of the most must-have luxury brand for handbag lovers who aim for classics that will never die with time. 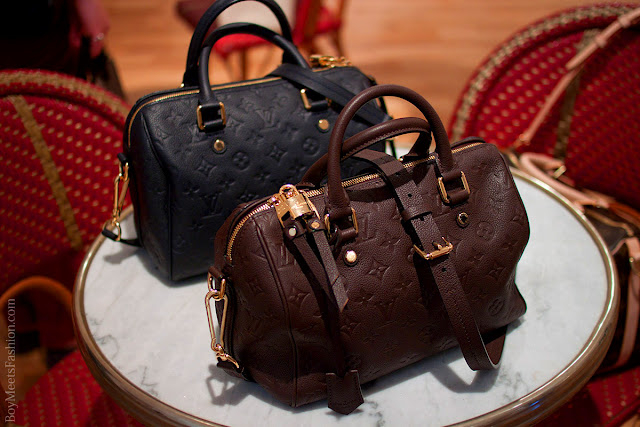 Leather ages, but style lives on. 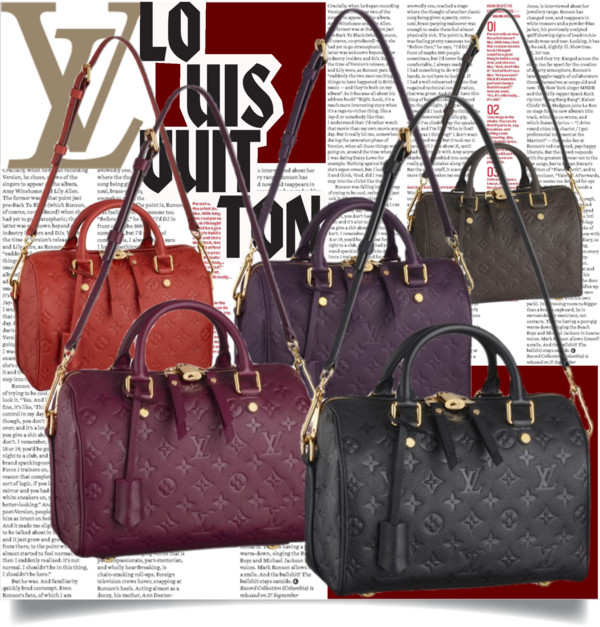 They come in five fresh colours: Infini (navy), Chocolate (new dark brown), Orient (orange), Aube (eggplant), and Framboise (new fuchsia). Price maybe ranging from $2,100 to $2,300 for the 25. One sad thing is that LV only make the 25 version, and I think it's way way way too small to reach the general audience. Hopefully they'll produce the Speedy 30 version once this one proves its popularity.